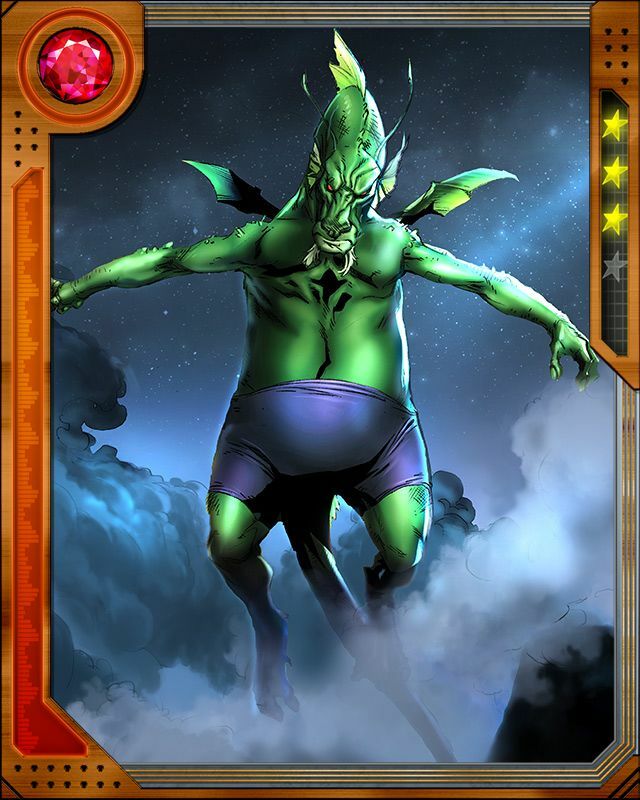 On a number of occasions, villains have imitated Fin Fang Foom to intimidate heroes. 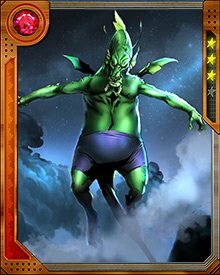 Nightmare created a version of Fin Fang Foom out of a Mindless One from the Dark Dimension, and sent it against the Hulk. 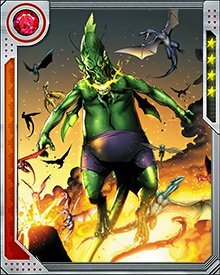 Looking for a way to get Thor off guard, the Midgard Serpent also assumed the appearance of Fin Fang Foom, but the ruse was unsuccessful.